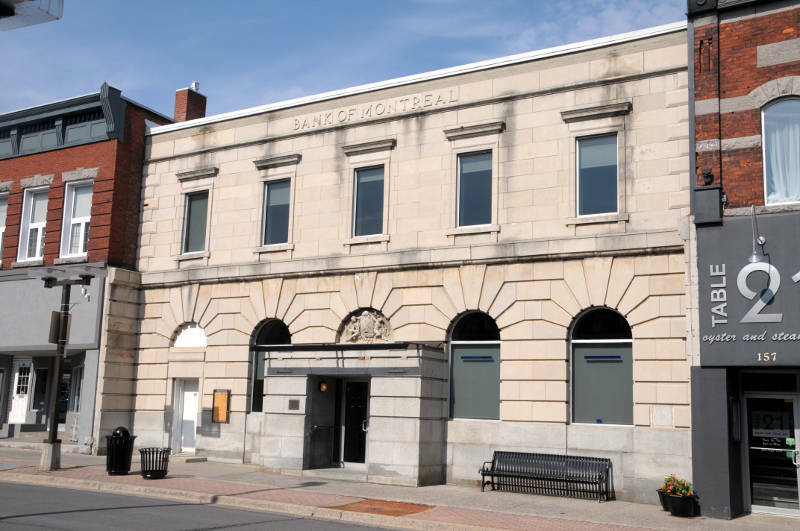 CORNWALL – The mayoral candidates took some shots and the incumbent found himself on the defensive at times but no clear winner emerged in Wednesday night’s mayoral debate. 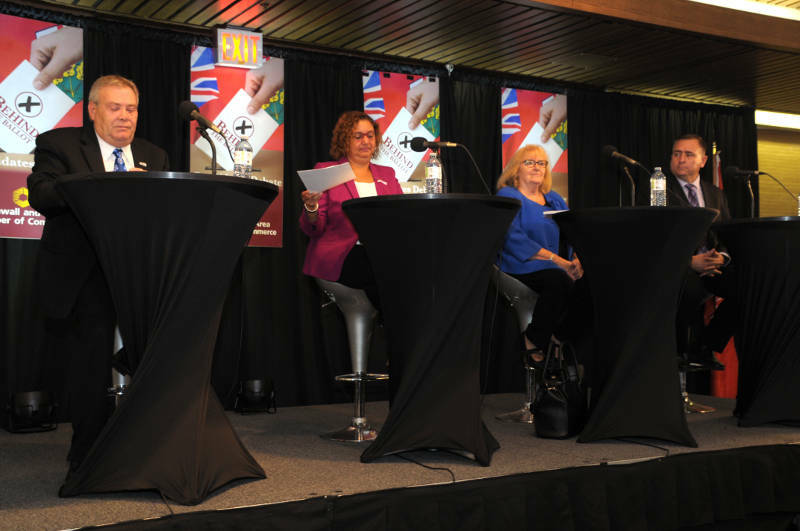 Incumbent Leslie O’Shaughnessy and challengers Bernadette Clement, David Murphy and Nicole Spahich, debated before 250 people at the Cornwall Civic Complex. They tackled issues including regional cooperation, business taxes, the city’s long term financial plan, retail cannabis outlets, a ward system and the future of the waterfront. O’Shaughnessy found himself defending Cornwall City Council’s relationship with its neighbours. He said major files like a water deal with South Glengarry and waterfront development plans with Akwesasne haven’t been finalized because the city is still negotiating the best deal on water while there “has been no drive by Akwesasne” because “they are doing their own work” on what they want on the waterfront, jointly owned with Cornwall. “I don’t understand where you’re coming from when (you say) there’s no relationship. I know these individuals. I know them all,” O’Shaughnessy retorted. “Why did the Counties of SD&G leave tourism? They left to establish their own identity,” the incumbent directed at his two main challengers. Candidate Nicole Spahich wondered why the city couldn’t be “self sufficient” enough to do projects on its own. The candidates also faced questions from the public on council relationships, the $250,000 traffic circle study, keeping business taxes in check and the future of the arts center. City voters will go to the advance polls starting today (Oct. 11) while others will vote on Election Day on Oct. 22.